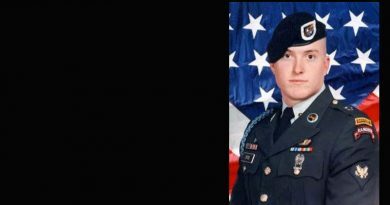 Staff Sergeant Jason Sean Dahlke, 29, was a squad leader assigned to 1st Battalion, 75th Ranger Regiment at Hunter Army Airfield, Ga. He was born Nov. 8, 1979, in Tampa, Fla. 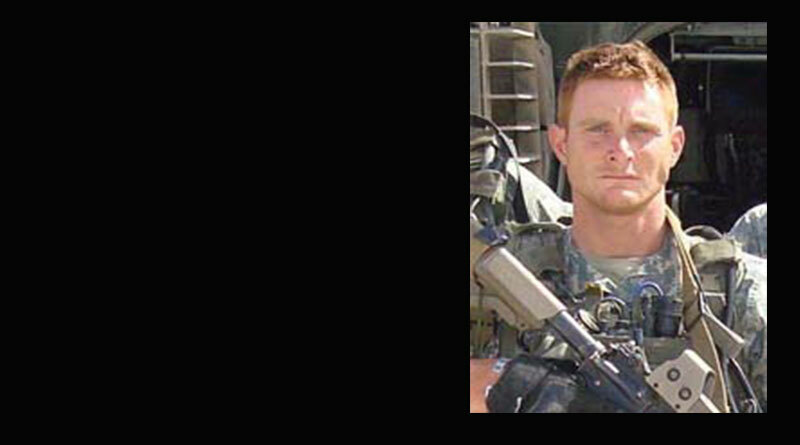 He was killed by enemy fire while conducting combat operations August 29, 2009 in the vicinity of the Paktika Province, Afghanistan. 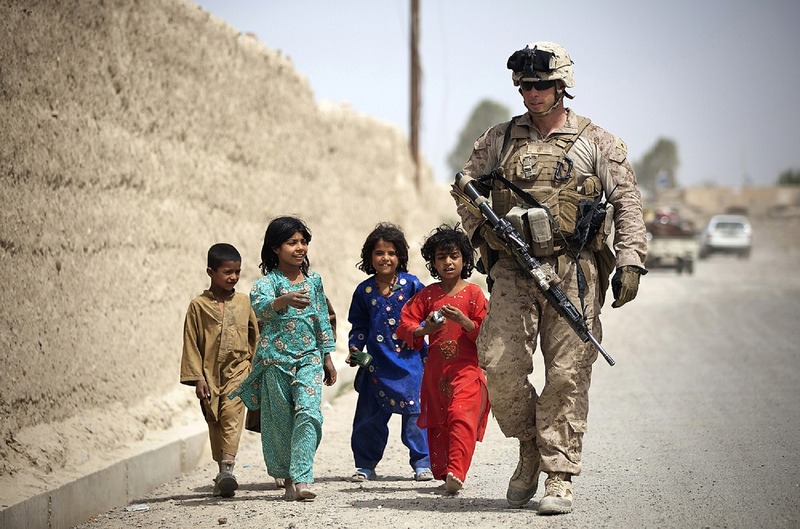 Staff Sergeant Dahlke was on his sixth deployment in support of the War on Terror with three previous deployments to Iraq and two deployments to Afghanistan. 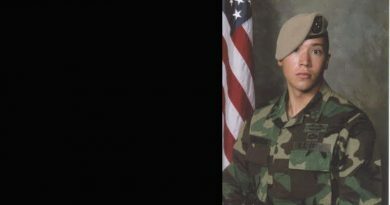 Staff Sergeant Dahlke enlisted in the U.S. Army from his hometown of Jacksonville, Fla., May 2004. He completed One Station Unit Training at Fort Benning, Ga., as an infantryman. 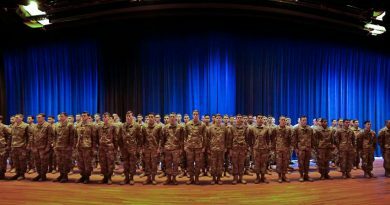 After graduating from the Basic Airborne Course there, he was assigned to the Ranger Indoctrination Program also at Fort Benning. He graduated from the Ranger Indoctrination Program in December 2005 and was then assigned to Company A, 1st Bn., 75th Ranger Regiment in June 1, 2005. He served there as a rifleman, grenadier, machine gunner, fire-team leader, section leader and squad leader. He then moved to the battalion recon platoon serving for one deployment as an advisor to local, national forces. 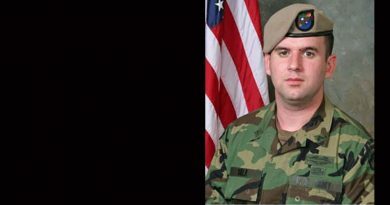 Staff Sergeant Dahlke returned to Co. A as a squad leader February 2009 and served in that position until his death. Staff Sergeant Dahlke’s awards and decorations include the Ranger Tab, the Purple Heart, two Army Commendation Medals, Army Achievement Medal, Army Good Conduct Medal, National Defense Service Medal, Afghanistan Campaign Medal, Iraq Campaign Medal, Global War on Terrorism Service Medal, Army Service Ribbon, Overseas Service Ribbon, Combat Infantryman Badge, Expert Infantryman Badge and the Parachutist Badge. He was posthumously awarded the Bronze Star Medal, Purple Heart and Meritorious Service Medal. 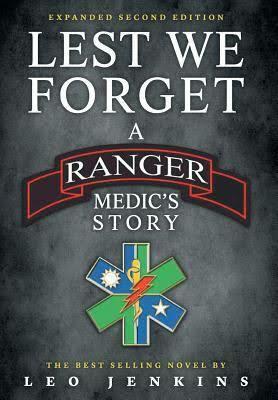 As a Ranger, Staff Sergeant Dahlke distinguished himself as a member of the Army’s premier light­ infantry unit, traveled to all corners of the world in support of the Global War on Terrorism, and fought valiantly to “uphold the prestige, honor, and high ‘esprit de corps’” of the Ranger Regiment.